within ONE WEEK for a one-time purchase of just $89! Lead gen made simple from a brand you can trust. Our 30-day ad campaigns work. We'll create and run them for you, opening the door to future closings and a stronger pipeline just in time for the spring selling season. 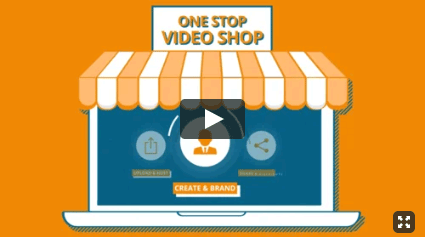 Video Content Marketing Made Easy. and Advice Videos via ONE platform. Would you like the Opportunity to Grow your Business By 100, 200 or even 300% by Giving Away Complimentary Vacation Certificates to your Prospects, Referral Partners and Clients? How oftern do your clients ask, "How much will that cost to repair?". bluehammer will provide detailed estimates for most reapirs or renovations by zip code, including materials and labor. 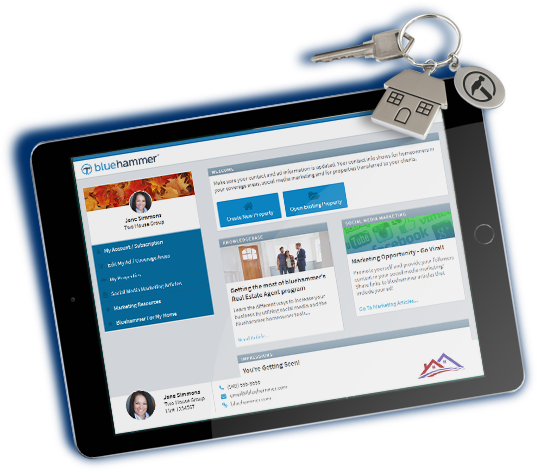 bluehammer™ for Real estate Agents provides sales and marketing tools, plus the knowledge of how to use them for an unbelievably low price. The annual subscription is $99; however, subscribe through Realty Times and receive a $20 discount using our special link or using promo code rtagent. Try it for 30 days - Free! More than 3,000 REALTORS® throughout the United States have completed How To Build A New Home Niche and earned their New Home Co-Broker designation and qualify for the social media marketing program designed exclusively for those who qualify as a certified new Home Co-broker. Scripts included! Build Your New Construction Commissions on Referrals, Not Skills. Realty Times is now offering nationwide Drone Service. In addition, all drone videos and listings will be promoted on Realty Times, "Realty DroneView". Use this flyer in your next listing presentation! 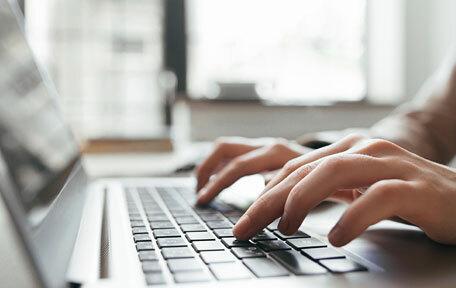 Technology is changing the way real estate agents sell their listings; from putting the very first digital pin on a map to detail the exact location of a home, to offering video tours online, technology is continuously advancing and it's important that real estate agents are keeping up with the times to bring the very best to their clients. 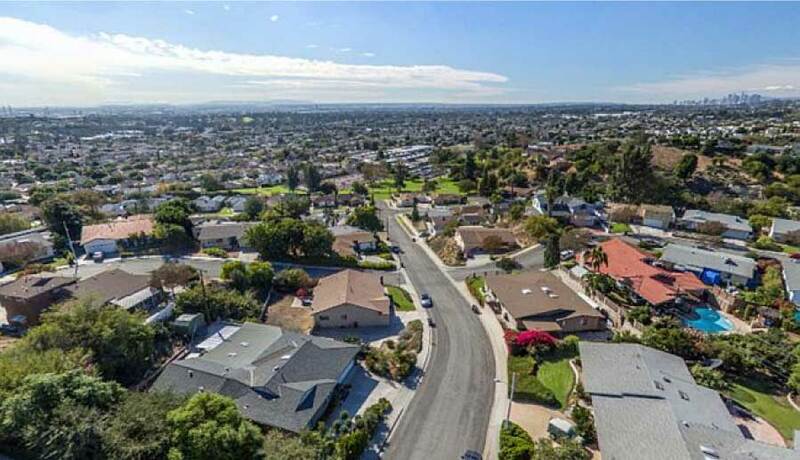 Today, drone technology is quickly becoming a go-to tool for real estate agents to market their listings, but often the cost is so expensive that entire marketing budgets can be easily blown with just one video. 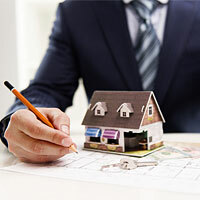 Your online brand is a critical part of real estate marketing. 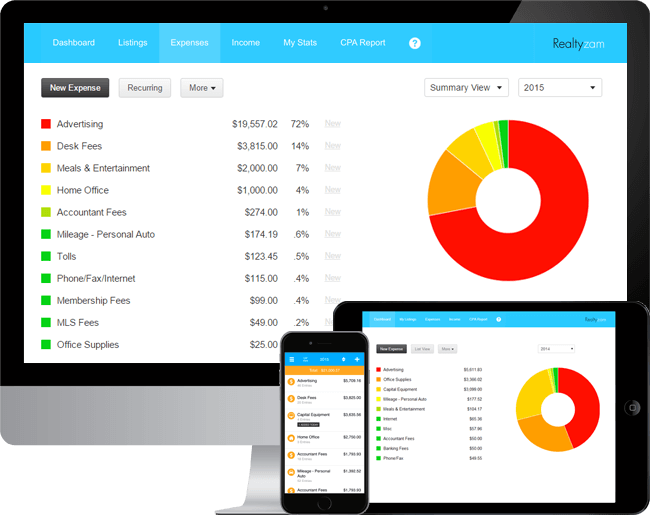 Realtyzam is a super easy accounting / bookkeeping software built exclusively for real estate agents. If you're looking for a simple tool to track your expenses and instantly generate the report you need for your taxes then you're going to love Realtyzam. The Agent with Heart™ program is a marketing platform designed to recognize the generosity of real estate agents who give back to their communities. We manage the entire donation process, all while recognizing the agent’s generosity with custom materials and social media promos for every donation. Participating agents pledge to donate an amount decided by them to the nonprofit of their client’s choosing at close of escrow. Any 501c3 nonprofit organization is eligible to receive donations! 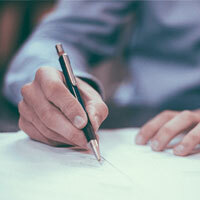 Should clients need ideas they can reference our nonprofit list. 90% of Americans will switch to a service that supports a cause they love, and our program is the solution for real estate. Clients love that they can feel good about selecting a real estate agent they know will support a cause close to their heart..
Introduce your clients to SunRun solar and earn $25 when they attend an online web meeting.